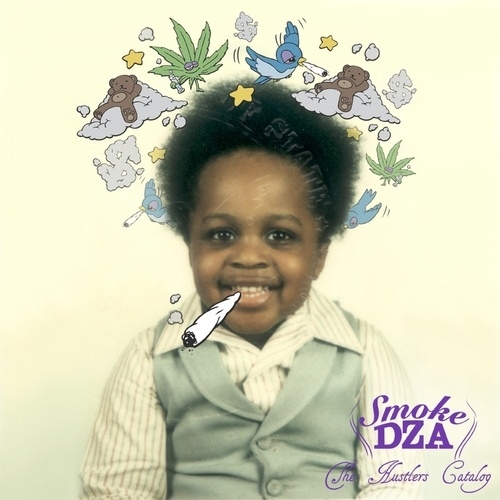 Heres some new visuals for Smoke DZA’s “Loaded” off his mixtape The Hustler’s Catalog” which released April 11th. 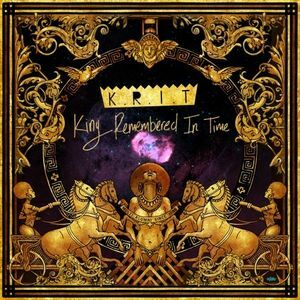 Watch the video and download the tape. This entry was posted in Music and tagged catalog, dza, hustler's, loaded, music vieo, smoke, the, video. Bookmark the permalink.